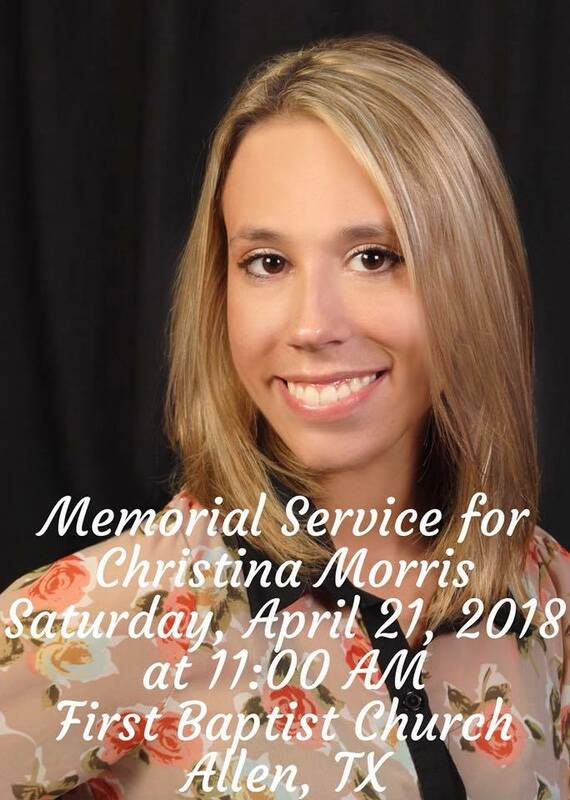 Memorial Service for Christina Morris, Saturday, April 21, 2018 at 11:00 a.m.
Our family invites all of Team Christina – friends, family, and supporters – to celebrate the life and love of Christina Marie Morris. While she was taken from us far too soon, she has changed countless lives for the better. She will never be forgotten. 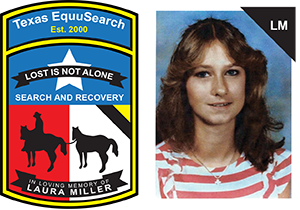 Please join us as we honor her memory at First Baptist Church, 201 E. McDermott Drive, Allen, Texas 75002 on Saturday, April 21, 2018 at 11:00 a.m. 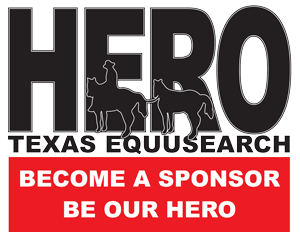 The memorial service is open to the public. Everyone is welcome to attend.